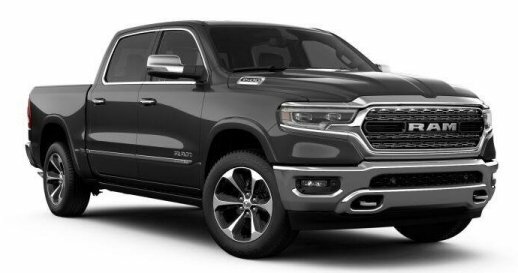 Looking for fitment information and custom rims/wheels to fit the all new 2019 Ram 1500 pickup? For decades the Ram and Dodge 1/2 ton pickups have had a 5x5.5 bolt pattern. For the first time Ram has introduced a six lug bolt pattern for their new Ram 1500 pickup. Which offset should you use on a Ram 1500 Pickup? 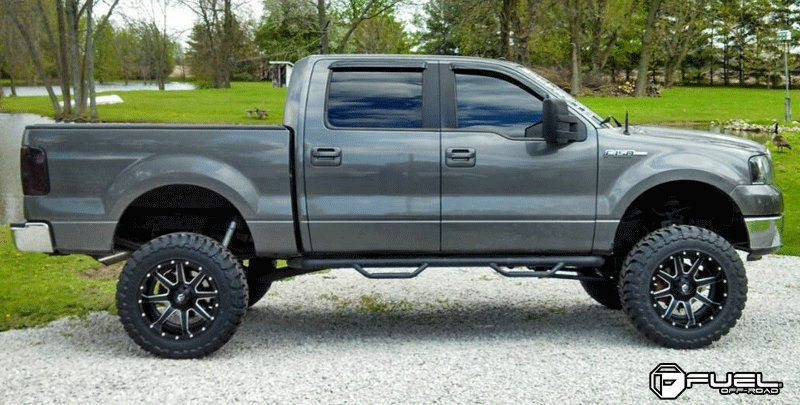 In today's truck market the hottest trend is putting 20x10 or 20x12 wheels with 35/12.50R20 tires on Chevy Silverado 1500 and Ford F150 trucks. 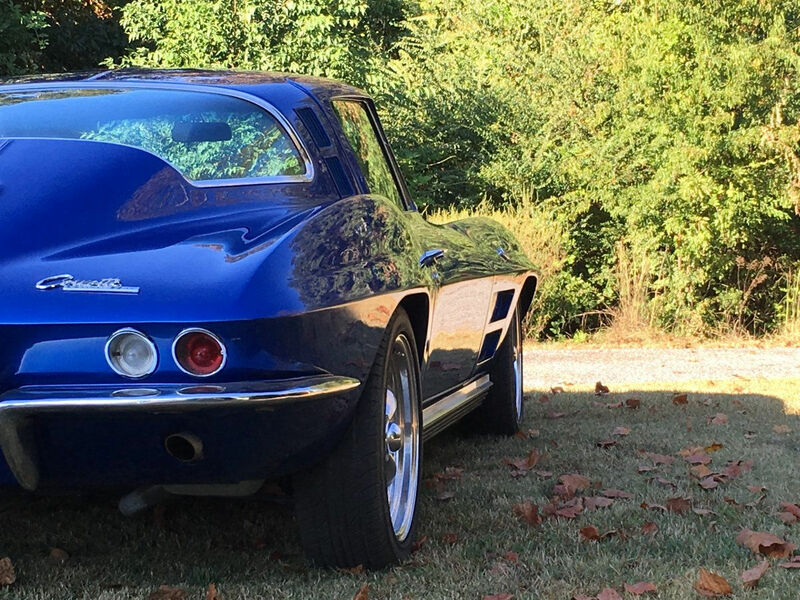 Second generation Chevy Corvettes are referred to as C2. They are 1963 to 1967 models, and customer's often have questions about proper wheel fitment for these C2 models. Where are American Racing Wheels made? We have customers call us almost daily with this question. Since the name of the brand is American Racing most people assume that they are made here in America. Along with all custom wheel manufacturers today, most of the wheels they sale are made overseas. Specifically in China. But that doesn't mean that all American Racing wheels are made in China. Place of manufacturer varies depending on the type of construction. So let's look at each type of construction used to build American Racing wheels explaining the construction process and where they are built. Drilling bolt patterns from blanks allows for better supply of hard to find bolt patterns.